Tide Cleaners is an out-of-home laundry and dry cleaning service aimed at giving people the option to spend more time on life and less time doing laundry. CINCINNATI--(BUSINESS WIRE)--Imagine having the ability to get clean clothes on-demand, with the click of a button, and without ever setting foot in a laundry room. 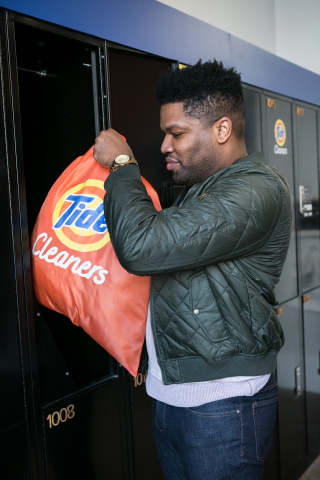 Tide, America’s most trusted expert on clean, is making this a reality for people in hundreds of cities around the country this year with the launch of Tide Cleaners, an on-demand laundry and dry cleaning service aimed at giving people the option to spend more time on life and less time doing laundry. 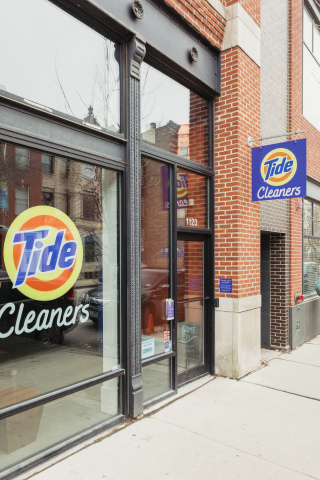 Tide is committed to doubling the size of its current out-of-home laundry footprint by the end of 2020, making Tide Cleaners’ services available in more than 2,000 locations nationwide. 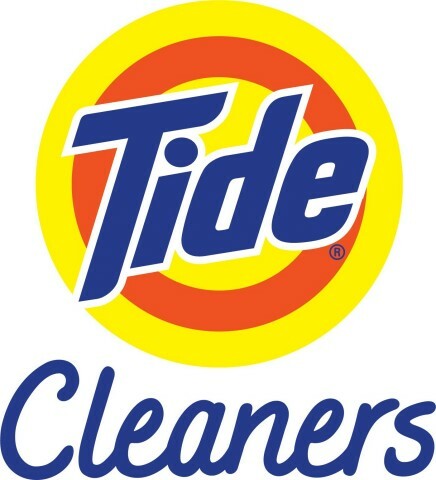 Beginning today, consumers, building managers, interested franchisees and retailers can request that Tide Cleaners consider opening a location in their city, building or on their campus by going to www.tidecleaners.com/start. Drop-Boxes in Urban Locations: Urban dwellers are often forced to choose between convenience and reliability when it comes to laundry. 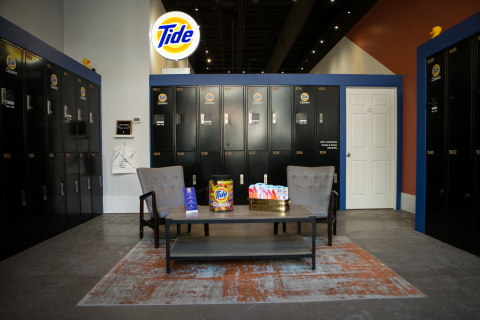 Tide Cleaners solves this struggle through 24/7 drop-boxes inside high-rise apartment buildings, offices and storefronts so consumers can get laundry and dry cleaning done without taking time out of busy schedules. To use, consumers download the Tide Cleaners app and submit cleaning instructions and the box number, then Tide Cleaners will send a notification when clean clothes are ready for pick up. Today boxes exist in Chicago, Washington D.C., Dallas, Denver, Philadelphia, Cincinnati, Boston and Nashville. The model is quickly expanding with about 350 new boxes installed every month. 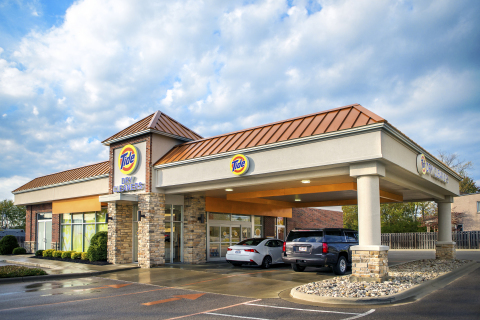 24-Hour Stores: Tide Cleaners valet drop-off locations conveniently tackle multiple laundry challenges under one roof. From environmentally friendly dry cleaning to alterations and wedding dress preservation, Tide provides a trusted laundry solution focused on quality, convenience and customer service. Currently Tide Cleaners has over 125 standalone stores across 22 states, in cities such as Houston, Phoenix and Omaha. The majority of these locations are local, family-owned franchises. On-Campus Van Delivery: Between balancing classes, studying and social lives, students face unique challenges when it comes to laundry. College students can now hand laundry over to attended service trucks parked outside residence halls, conveniently notifying students when the truck is nearby. To start the service, parents or students can purchase a monthly laundry plan and deposit laundry in a customized Tide Cleaners laundry bag. Tide Cleaners exists on more than 20 campuses already including the University of Alabama, Indiana University and Southern Methodist University. Drop-Boxes in Existing Retailers: Consumers will now be able to drop off and pick up laundry and dry cleaning through Tide Cleaners boxes installed in existing retail locations, including supermarkets and other high-traffic areas. These in-store customer service destinations allow consumers to save time by conveniently consolidating trips. 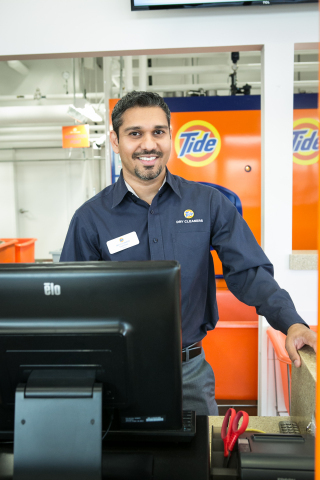 Nearly a decade ago, Tide built upon its existing laundry business by entering into dry cleaning and has since made several acquisitions in wash and fold services to meet the needs of the 26 million American households currently using shared facilities or outsourcing laundry. 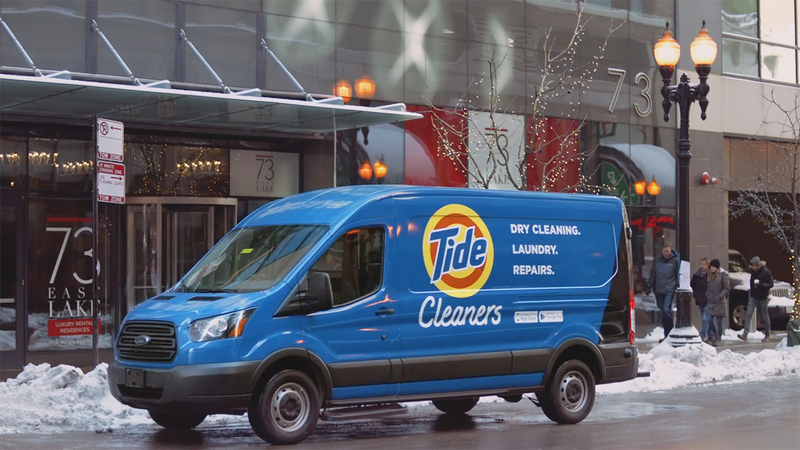 The brand has continued to develop its out-of-home laundry expertise, and now the Tide Cleaners business is being launched as a holistic service for consumers across the United States. 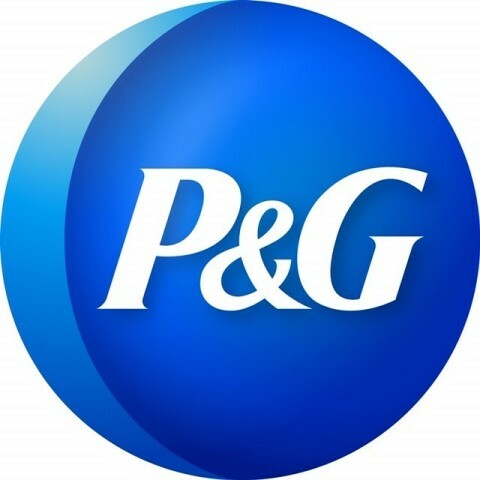 Tide Cleaners brings Tide’s 75-year history of superior cleaning to the out-of-home laundry market through exclusive formulas and services only available through Tide Cleaners, including color restoration for faded garments and unique formula designs meant to help keep clothes looking newer, longer. For additional information on Tide Cleaners, visit www.tidecleaners.com/start. 1 United States Department of Labor; Bureau of Labor Statistics.